A proposed takeover of Wycombe Wanderers will not happen after two offers for the club fell through. Current owners, the Wycombe Wanderers Trust, had expected an offer from one party after surviving in League Two, but it never materialised. An anonymous group had also expressed an intention to buy the club in February, but lowered their offer, which in turn was rejected. Wanderers will now pursue a share scheme to generate funds. The Trust hopes that a few individual, wealthy supporters will use the generation of shares to invest large sums towards the cash-strapped club. The Chairboys, one of four fan-owned Football League teams, are aiming to raise £2m over five years through the scheme. 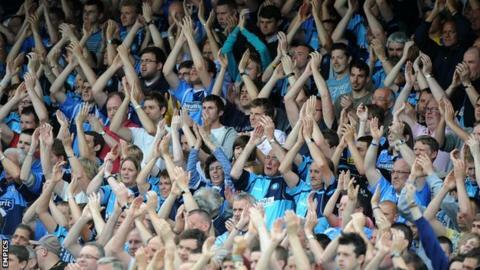 The Trust took ownership of Wycombe in June 2012, at a time when the club was losing £1.6m a year. Those yearly losses have been reduced but dwindling crowd numbers and lower corporate income continue to put pressure on the club's finances.